Little Bo peep has lost her sheep, can you help her find them? 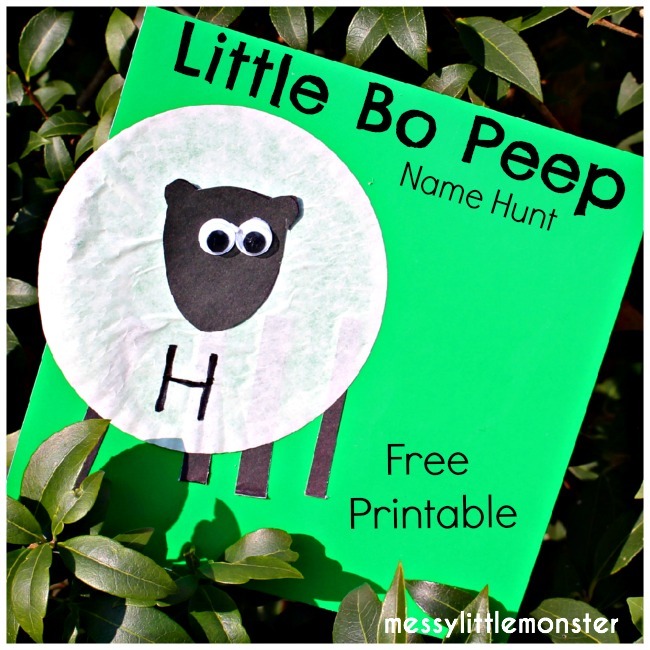 This Little Bo Peep themed name hunt is a fun way of helping kids learn the letters in their name. 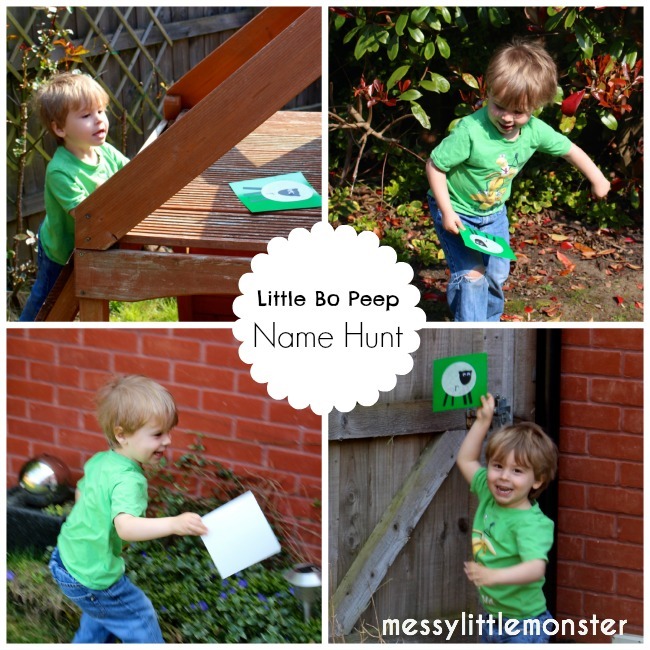 Sing the nursery rhyme, get your kids hunting for the letters in their name and see if they can put the letters in order. Harry loves this activity so much we have had to hide our sheep most days since making them! 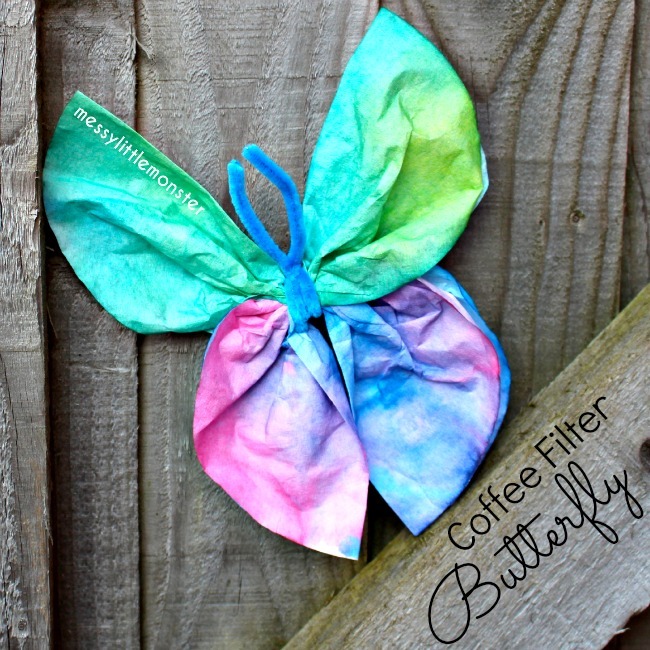 I am very excited to be joining a fortnightly RHYME TIME series with 5 other bloggers. 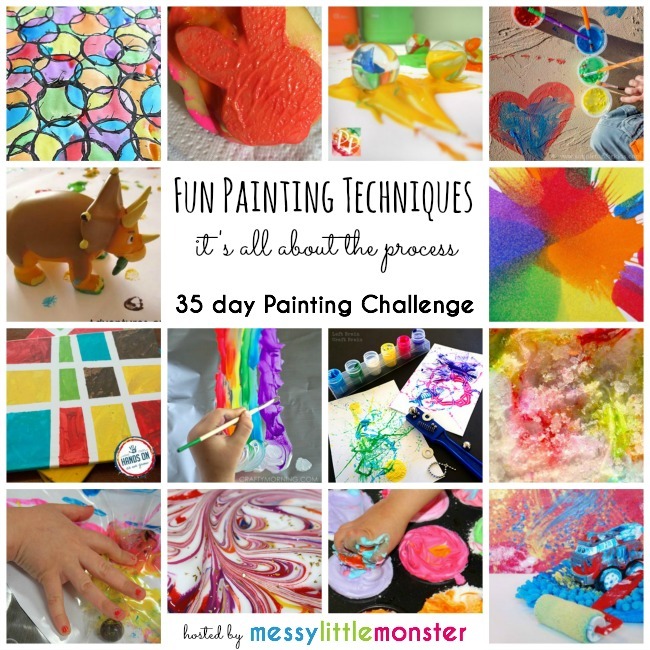 Be sure to check out the links to their 'Little Bo Peep' activities at the end of this post. Write one of the letters from your child's name onto the sheep. Repeat until you have enough cards for all the letters in your child name. 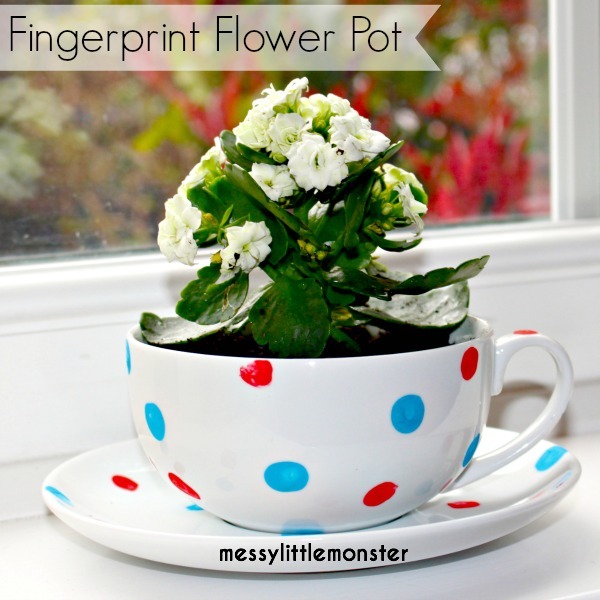 Hide the cards with the letters of your child's name on. 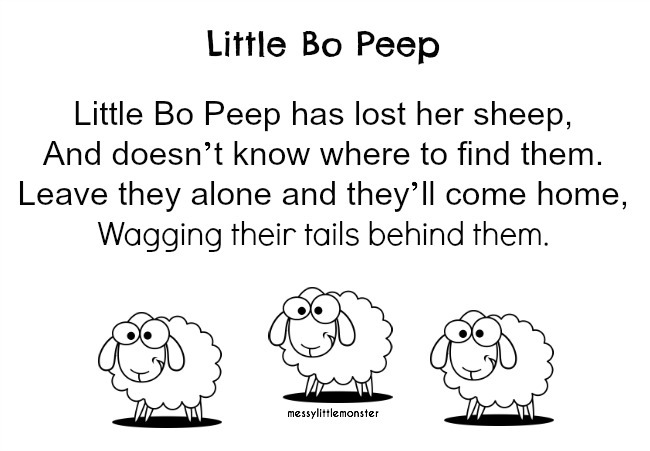 Once they have all been hidden sing the nursery rhyme 'Little Bo Peep' together and ask your child if they can help Little Bo Peep find her sheep. 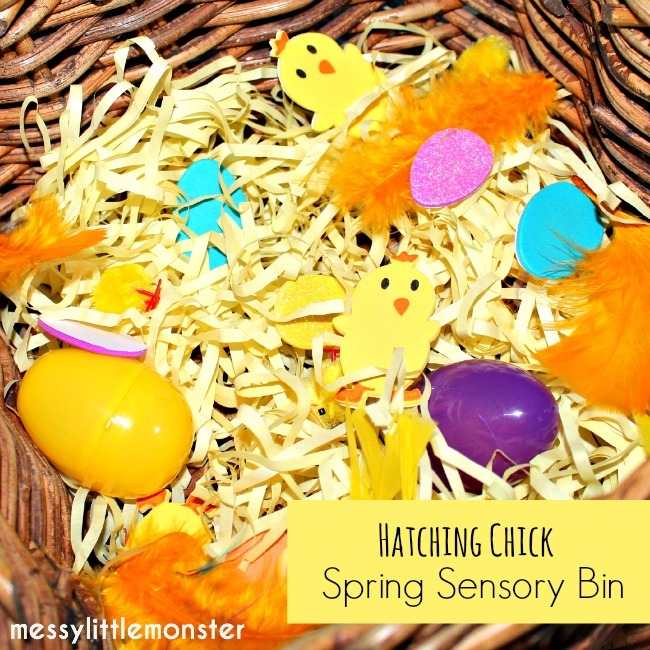 We took our hunt outside and Harry had a great time running around in the sunshine. 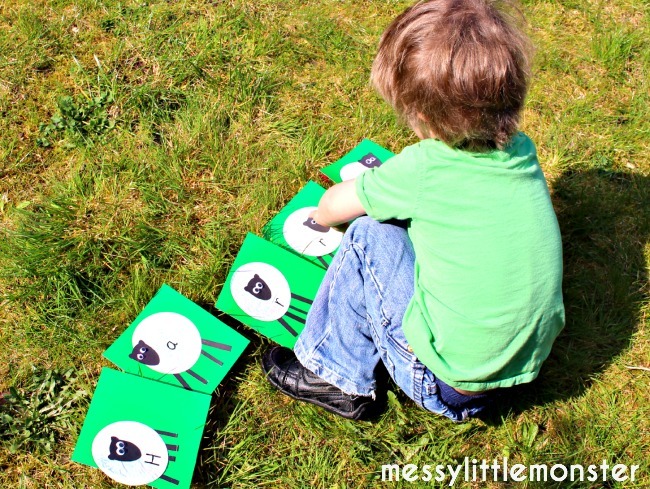 Once all the letters have been found see if your child can name the letters or sounds and put them in order. This game could easily be adapted to finding other letters, sight words or finding and ordering numbers. 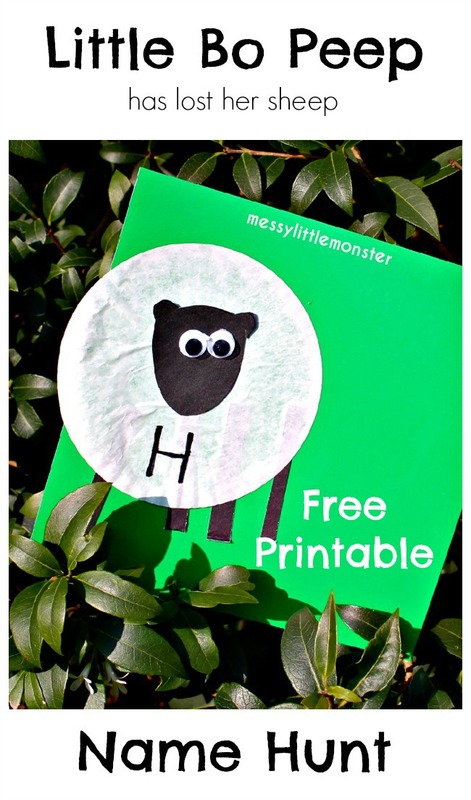 Follow Messy Little Monster's board Nursery Rhymes on Pinterest.